Maximo Ibarra (1968) was appointed as chairman of the Board of Management and Chief Executive Officer on 18 April 2018. Ibarra is renowned for his experience in digitalization, marketing and customer centricity. Mr. Ibarra previously worked for the Italian company Wind Telecommunications where he served as CEO from 2012 onwards. 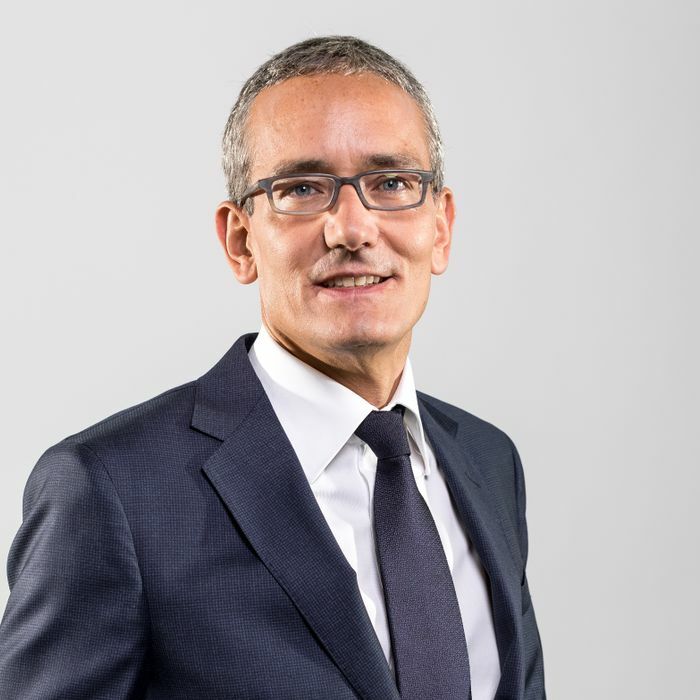 From 2016, as CEO of Wind Tre, he was responsible for the integration of the 50/50 joint venture between the Italian telecommunications activities of VEON (Wind Telecommunications) and CK Hutchison (3 Italia). Mr. Ibarra joined Wind Telecommunications in 2004 and served in a number of leadership roles until his appointment as CEO in 2012. Prior to joining Wind Telecommunications, Mr. Ibarra held several leadership and commercial positions at a number of companies including Benetton, FIAT and DHL. In the early days of his career he held several marketing related roles at Vodafone Italy and Telecom Italia. Mr. Ibarra has studied politics and economics at the University of Rome 'La Sapienza', Italy. He also attended various postgraduate courses at leading academic institutions (London Business School, INSEAD, Singularity University, STOA’ Business School). In addition, he was Professor of Marketing and Digital Marketing at the Luiss University & Business School in Rome. Mr. Ibarra is a member of the Supervisory Board of Mediobanca (Italy). Joost Farwerck (1965) was appointed as member of the Board of Management and COO on 10 April 2013 and reappointed on 12 April 2017. Within the board his focus lays on Wholesale, New Business and stakeholder management (e.g. Corporate Customers, Vendors and Regulatory & Public Affairs). His main drivers are ‘change, improvement, and teamwork’. Mr. Farwerck studied Law at the University of Amsterdam. After launching his career, he followed a variety of courses at institutions such as the International Institute for Management Development. Mr. Farwerck started working at KPN in 1994 and held senior management positions in various divisions. 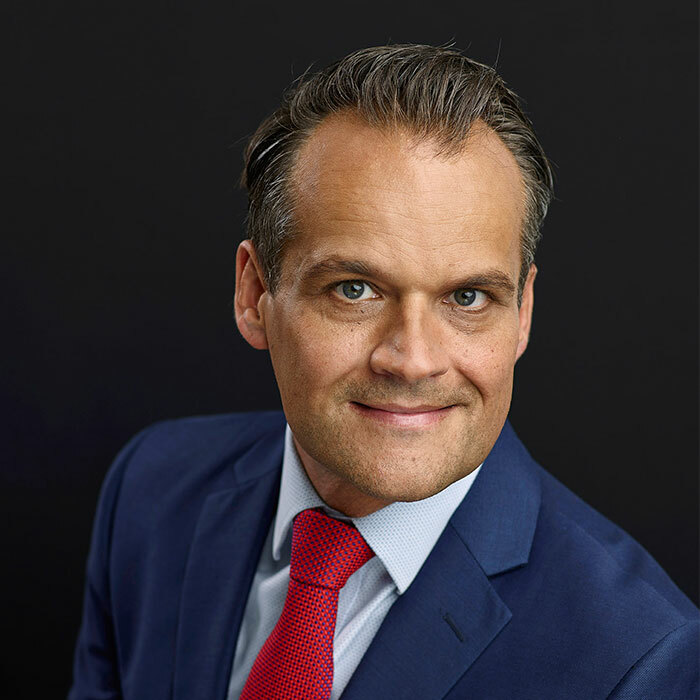 He has been responsible for all of KPN’s activities in the Netherlands as Managing Director Netherlands since February 2012 and has held responsible for the operating activities of KPN as Chief Operating Officer since September 2014. 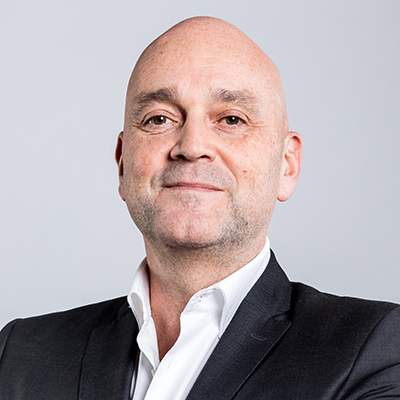 Mr. Farwerck is a member of the executive committee of VNO-NCW, a member of the board of Nederland-ICT, of the board of FME, as well as a member of the Cyber Security Council. 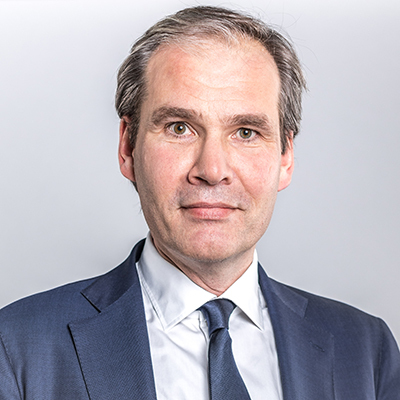 At the end of September 2014 Jan Kees de Jager (1969) joined the KPN Board of Management and as from 1 November 2014 he is also Chief Financial Officer. In 1990 Mr. de Jager graduated from Nyenrode University in Breukelen as Bachelor of Business Administration. He went on to study at the Erasmus University in Rotterdam where he first graduated in business economics and social economy in 1994 and two years later with a Master's in Dutch law. From 2007 to 2012, Mr. de Jager was a member of the Dutch government, first as State Secretary for Finance (from 2007 to 2010), thereafter as Minister of Finance (from 2010 to 2012). As Minister of Finance, Mr. de Jager’s responsibilities encompassed the budget, general financial and economic policy, supervision of financial markets and cooperation with international financial institutions. As State Secretary for Finance, Mr. de Jager was responsible for many change processes, among others within the Dutch Tax and Customs Administration. From 1992 to 2007, Mr. de Jager founded and was Managing Partner at ISM eCompany, an eBusiness solutions company, for which he acted as special advisor after resigning from the Dutch Cabinet until he was appointed to the board of KPN in September 2014. Mr. de Jager is a member of the board of Stichting AECA Nederland and the chair of the Economic Board Zuid-Holland. Certain key officers support the Board of Management by managing the company day-to-day together with the Board of Management. Together with the Board of Management members they form the Executive Committee, enabling broad decision making and execution power in both business areas and staff functions at the highest levels of the company. The members of the Executive Committee share responsibilities for the management of the Company, the deployment of its strategy and policies, and the achievement of its objectives and results. Under Dutch law, the Board of Management is accountable for the actions and decisions of the Executive Committee and has ultimate responsibility for the management and external reporting of the company. 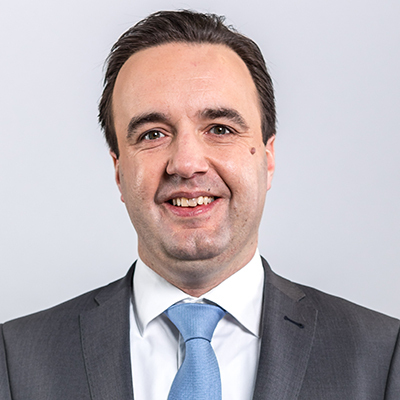 Jean-Pascal van Overbeke has been appointed as Chief Consumer Market effective as of 1 September 2018. In this function he oversees the day-to-day operations of KPN’s Consumer activities. Mr. van Overbeke is a senior executive with an extensive strategic, commercial and operational experience in B2C telecommunications market. In addition, he has a broad expertise in transforming telecom companies to digital players. Prior to joining KPN, Mr. van Overbeke served as Executive Director of SFR. Before that he was Deputy Group CEO of Lebara, Group Chief Operating Officer at Maxis Communications Group, and Chief Marketing Officer and Chief Commercial Officer at Orange. In his earlier career, he was Head of Trade Marketing, Director Marketing residential market and Director Strategy & Transformation Programs at Mobistar. Mr. van Overbeke holds a degree in Historical Sciences from the Leuven University. 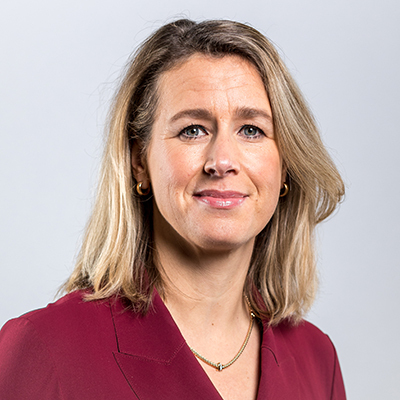 Marieke Snoep has been appointed as Chief Business Market effective as of 1 February 2019. As Chief Business Market, Ms. Snoep oversees the day-to-day operations of KPN’s Business activities. She is a senior executive with extensive strategic and commercial experience in the Dutch telecommunications market. 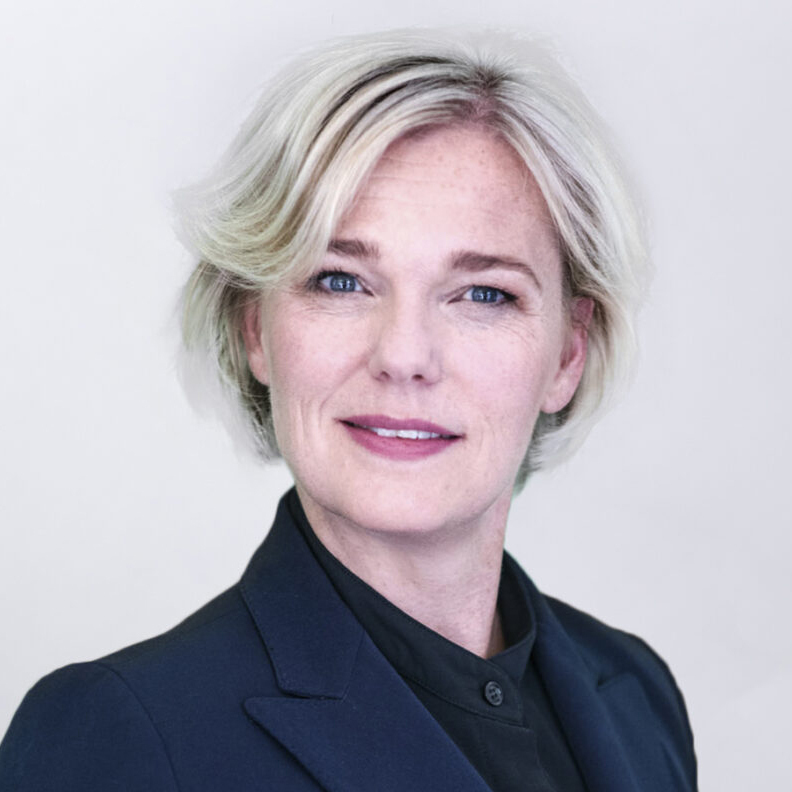 Prior to joining KPN, Ms. Snoep served as Chief Commercial Officer Consumer at T-Mobile Netherlands since October 2017. Since 2002, Ms. Snoep held numerous management positions within T-Mobile Netherlands, including Chief Commercial Officer Business, CCO Enterprise and Chief Customer Operations, and Director Sales Operations & Process Management. In her earlier career, she held consultancy roles with Solvision (currently Ordina) and Atos Origin. Ms. Snoep holds a Master of Science degree in Mechanical Engineering. 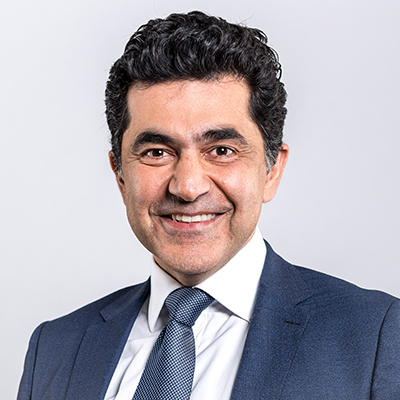 Babak Fouladi has been appointed as Chief Technology & Digital Officer as of 4 December 2018. In this function he is responsible of KPN’s response to ever rapidly changing technologies and digitalization of processes and services. Mr. Fouladi is an executive with extensive experience in the Telecommunications, Media and ICT sectors. He has broad expertise in strategy and technology, having a proven track record in digital transformation, product and systems development, network deployment, infrastructure and operations. Prior to joining KPN, Mr. Fouladi served as Group Chief Technology and Information Officer at MTN Group (South Africa) since 2016. Before that he was part of the Executive team as Chief Technology Officer of Vodafone Spain and Vodafone Romania. He was also Director for IT Development, and Vice President for Multimedia and System Integration in the UK and later Vice President, Systems Integration in Russia for Ericsson. He has also held senior positions at 3UK, lastminute.com, Oracle and The World Bank. Mr. Fouladi holds a Master of Science (Information Management) degree from The George Washington University in Washington DC. Hilde Garssen has been appointed as Chief People Officer effective as of 10 December 2018. In this function she is responsible for implementing and executions of the human resources policy of KPN. Ms. Garssen is an experienced human resources executive with more than 20 years of experience in developing HR strategies to meet changing business needs, creating innovative and effective HR strategies to attract and retain talent, and establishing talent management processes. Prior to joining KPN, Ms. Garssen served as Senior Managing Director Business Services at ABN AMRO Bank since February 2016. Since 1998, she held numerous Human Resources roles within ABN AMRO Bank, including Chief Human Resources Officer, and Managing Director Change, Integration and Management Group Coordination & Reward. Ms. Garssen holds a degree in Human Resource Management from the HU University of Applied Sciences Utrecht. 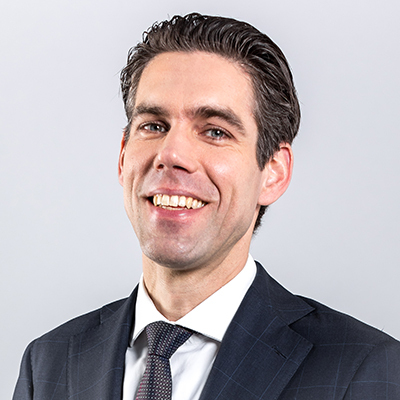 Wouter Stammeijer has been appointed as Chief Strategy Officer effective as of 1 June 2018. In this function he is responsible for the strategy cycle of KPN including the implementation of KPN’s strategic priorities. Before becoming Chief Strategy Officer, Mr. Stammeijer was responsible for KPN’s Investor Relations practice. Prior to joining KPN in 2010, he worked in ING’s Wholesale Banking division as part of the Telecoms sector team in both Amsterdam and New York. Mr. Stammeijer holds a Master’s degree in Business Administration from the University of Maastricht and is a CFA charterholder. 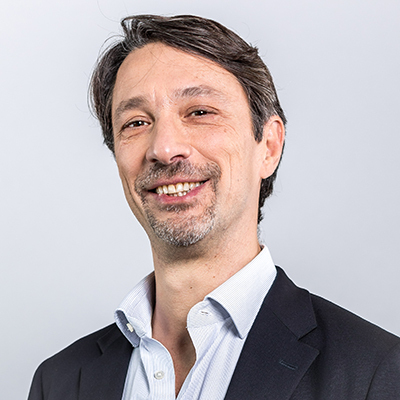 Paolo Nanni has been appointed as Chief Transformation Officer effective as of 16 July 2018. In this function he contributes to an excellent KPN organization by shaping our business operations. Since 2001 Mr. Nanni worked at the Italian telecommunications company Wind Tre in different roles with growing responsibilities such as Strategies and Procurement Director, Strategies Business Analysis and Planning and Control Director and being a member of the Executive Committee for the last ten years. Since 2017 Mr. Nanni worked as Director Business & Wholesale at Wind Tre; he managed the re-shaping of the business operations and gained a lot of experience in all segments of the telecom business. Mr. Nanni studied economics at the Università degli studi "La Sapienza" in Rome. Jasper Spanbroek is General Counsel & Company Secretary since 1 February 2013. In this position he oversees KPN’s compliance with relevant legislation, legal and intellectual property affairs and KPN’s security office. As Company Secretary, he supports the Board of Management and Supervisory Board with regard to the corporate governance of the Company. Mr. Spanbroek joined KPN in 1999 and has held various positions in the company’s legal department and as corporate secretary. Mr. Spanbroek holds a Master of Laws degree from the Radboud University of Nijmegen. Hans Koeleman has been appointed as Chief Corporate Communication & Corporate Social Responsibility as of 1 June 2007. In this function he oversees all KPN’s corporate communications as well as the corporate social responsibility strategy and activities. Mr. Koeleman is a senior executive with extensive experience in areas as sustainability, media relations, internal communications, sponsoring and advertising. 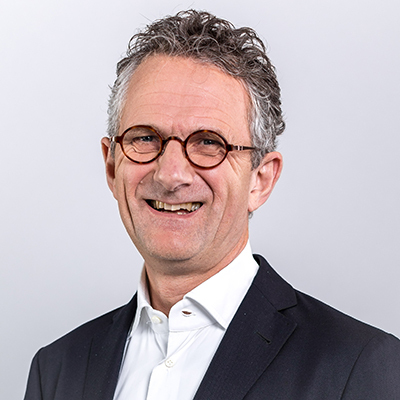 Prior to joining KPN in June 2007, he served as Vice President Corporate Communications at Ahold and Head of Corporate Communications at Albert Heijn. In his earlier career, he held management positions in corporate communications at Delta Lloyd and Transport Logistiek Nederland. Mr. Koeleman holds a Master of Science degree in Dutch Language and literature, a Master in Business Communications and PR and a Master in Business Administration. He is President of the European Association of Communication Directors. The By-laws of the Board of Management and Executive Committee contain, among other things, rules regarding the members’ duties, powers, working methods, decision-making, approval of decisions and conflict handling.